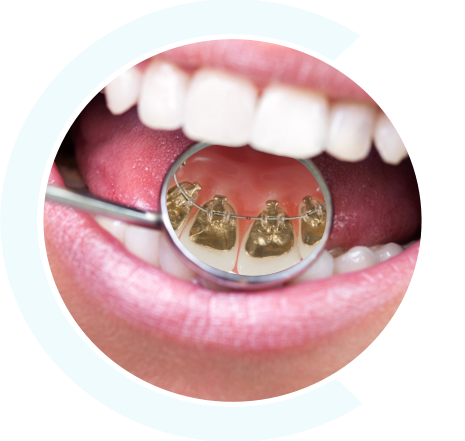 Get Rewarded for Being a Great Patient! 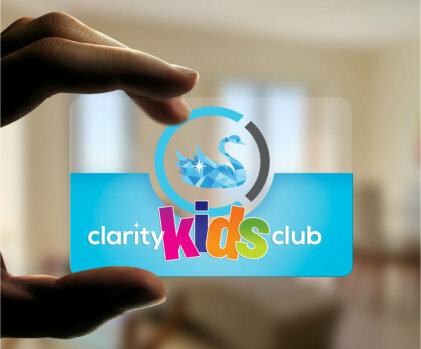 Every point you earn can then be redeemed for gift cards at places like Amazon, iTunes, Target, Starbucks, and more! 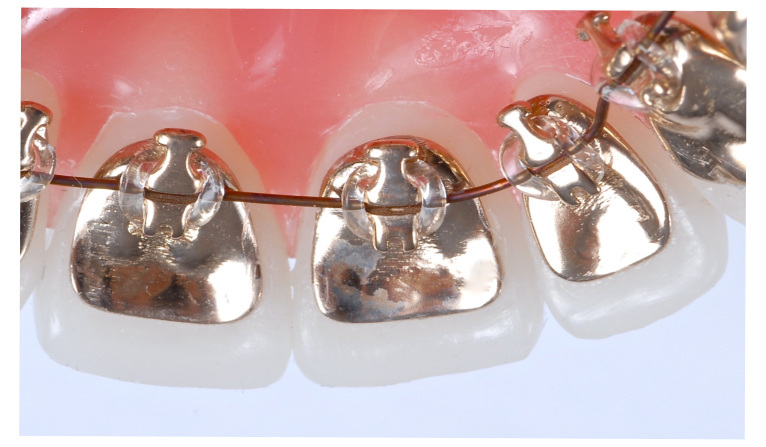 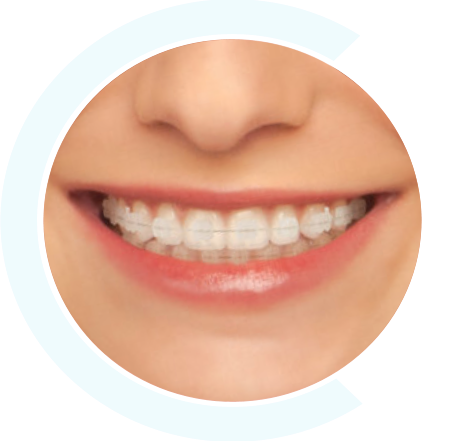 WHAT TYPE OF BRACES ARE BEST FOR YOU?  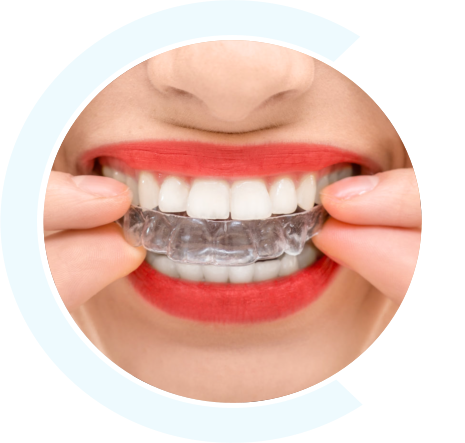 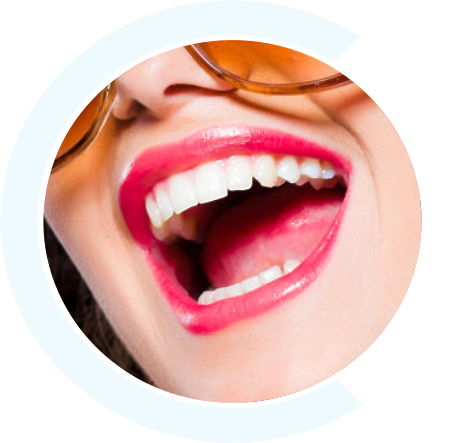 Are Invisalign Invisible Braces Right for You? 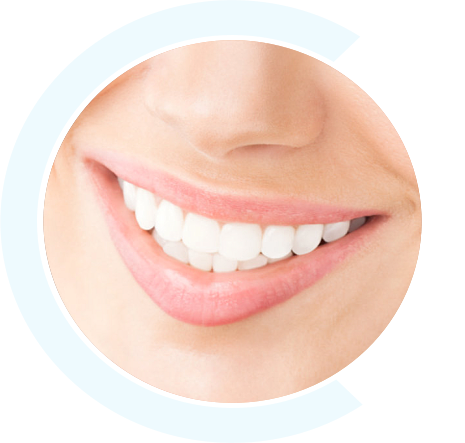 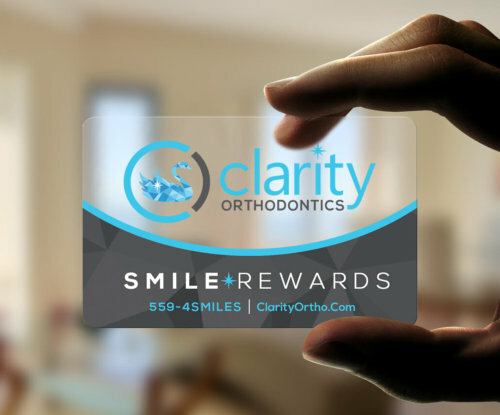   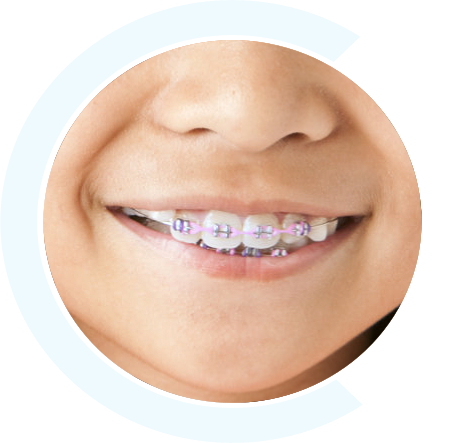 Collect Smile Rewards and Earn Gift Cards from Clarity Orthodontics! 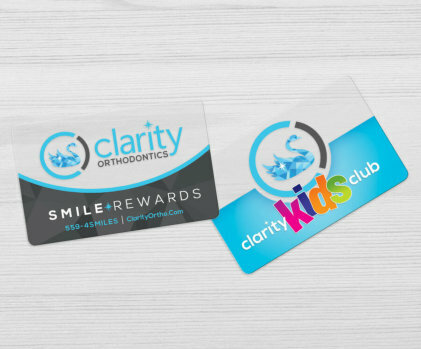 Collect Smile Rewards by participating in our Clarity Kids Club or Smile Rewards Program, being a great patient, keeping up with regular dental visits, following us on social media, writing reviews about your visits, referring friends and family to our office and earning good grades, and redeem them for awesome rewards!